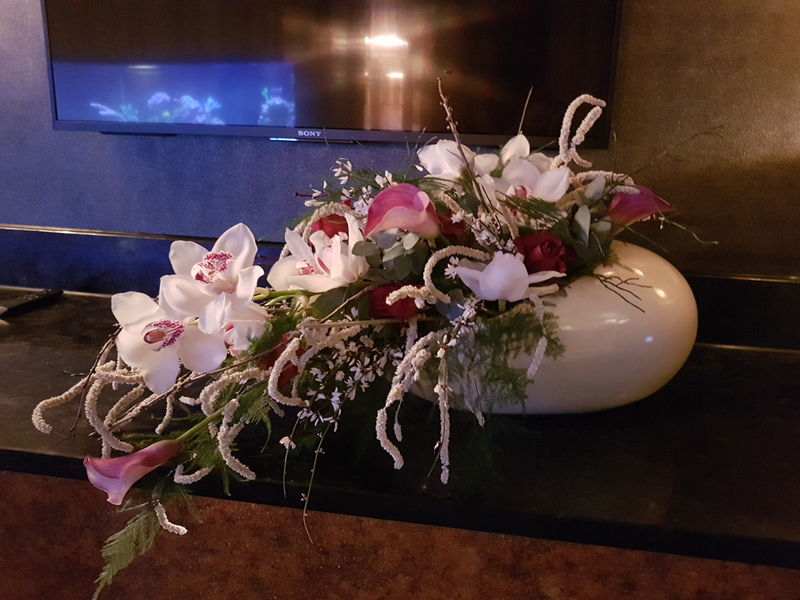 We love working with you to make sure that your floral displays convey you and your message. Whatever the occasion. 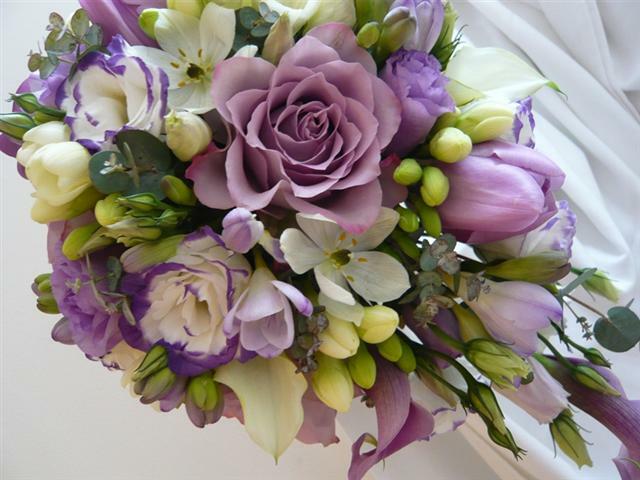 As a local independant florist based in Beaconsfield, Bucks we believe in personal and dedicated service. Whether it’s a wedding, event or remembrance, we take time and effort to understand the importance of flowers. Whether it’s dressing the entrance, ceremony room, gardens or churches we have plenty of ideas & inspiration to help you. Whatever the occasion, corporate event, house party, personal gift or just a treat for yourself – we can create something special. 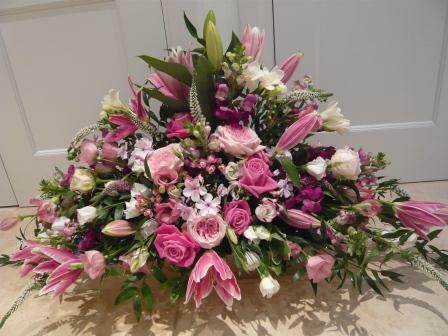 At Floribundi we take a very personal approach to tribute flowers making sure your message is conveyed with sincerity. Let our flower creations speak for us, and remember – they are as unique as you and personal to your occasion and taste. Want to discuss your requirement further? Give us a call or simply fill in the form below and we’ll get back to you.